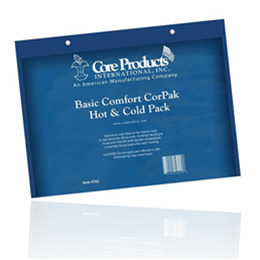 Basic Comfort Corpak Hot & Cold :: Pain Management :: Core Products Int., Inc.
For the cost-conscious consumer, Basic Comfort CorPaks are filled with the same temperature retaining fill as our other CorPaks, but have a cost-saving plastic covering instead of fabric or vinyl. 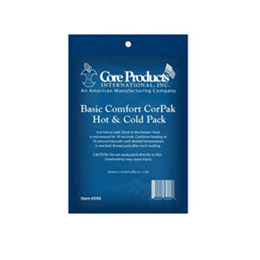 Customized packs can be used as promotional giveaways for customers (call for details) or can be sold as the perfect hot and cold pack. 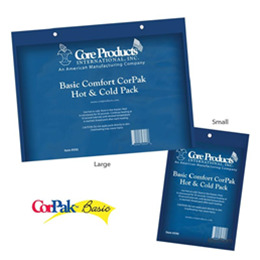 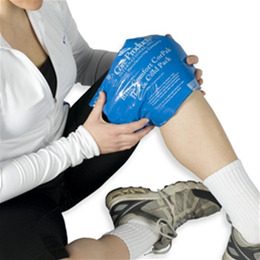 Basic Comfort CorPaks should be used with a towel or other protective covering. 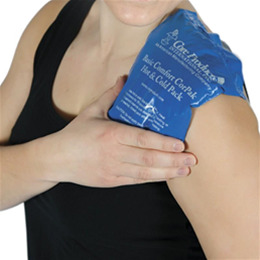 customized labeling available.